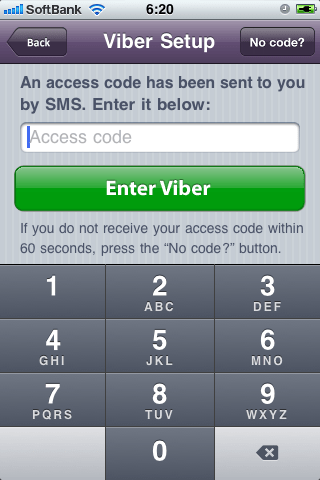 I would just like to add that Viber will be available for Android in March. 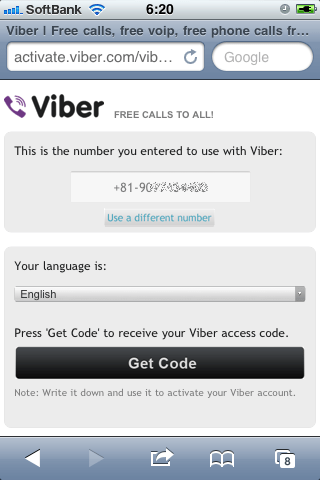 Also – Viber will have an SMS service at the end of this month. Of course, also for free! Hi, Thanks for your comment directly. I got ‘access code’ successfully last night. WOW Android Viber in March!!! It’s also nice news. I’m expected that Viber will change the world communication.